I have lots of trouble with frizz, especially with my shorter layers. This is where this serum comes in. The serum itself is very thick, so a little goes a long way. I still wish you got a bit more product! 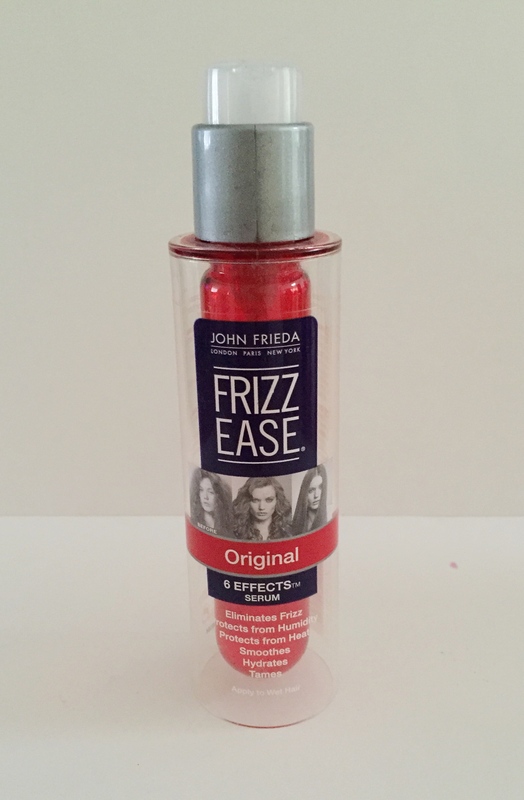 I run it through my hair just before blow-drying, and it really does make my hair silkier, neater and it controls frizz! (until I wash my hair the next day…) I also find that my hair handles humidity better when I use it. When I curl my hair it tends to become really horrible and frizzy (it does not enjoy the heat.) To combat this, I just run a bit of this oil over the ends. Another use for this oil is to massage it through the hair before washing it, although you have to make sure that there is no oil left behind. You can also use this on the ends of damaged hair, but I find that it just hides bad ends and does not fix them. The oil itself is quite thin and runny. Although it says that it is non-greasy, if you use too much it can make your hair look a bit oily, so I would take care. It does have a lovely smell, and works a treat, so I would recommend this one. This spray smells lovely, and I associate its smell with a night out. I swear by it simply because I have seen what happens when I don’t use it when drying or curling my hair. (Bad things) My hair hates me for days, and decides to stick out in all directions. 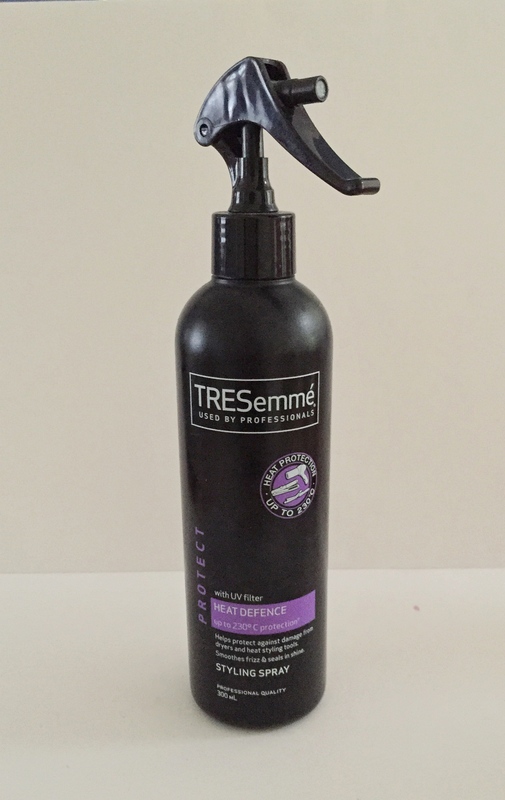 As it is a spray, it’s easy to use, and the bottle lasts for ages. I have such flat hair sometimes, especially at the roots. I have always wanted thick hair and this foam helps me cheat. I found out about it after having my hair done. The hairdresser used this on my hair and I could clearly see the difference it makes. The foam is nice and light and it really adds volume. It is a bit pricey, but the bottle is huge. I strongly recommend this one. 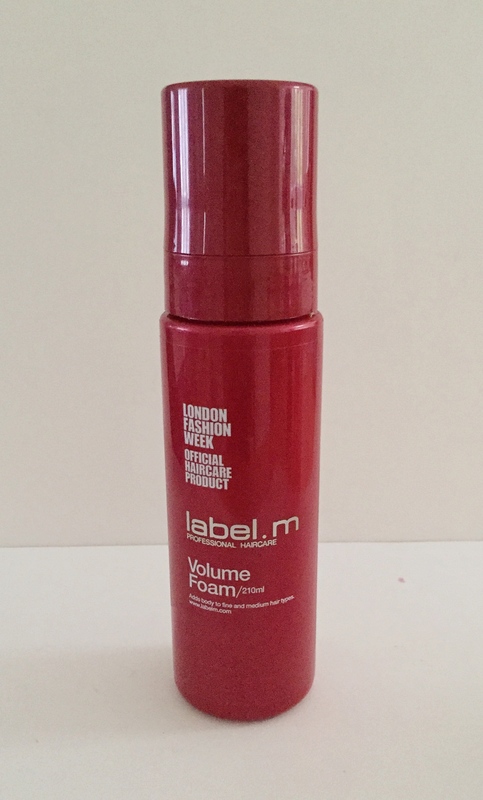 This mousse is a nice size to travel around with, and is a lot less bulky than the label.m mousse. 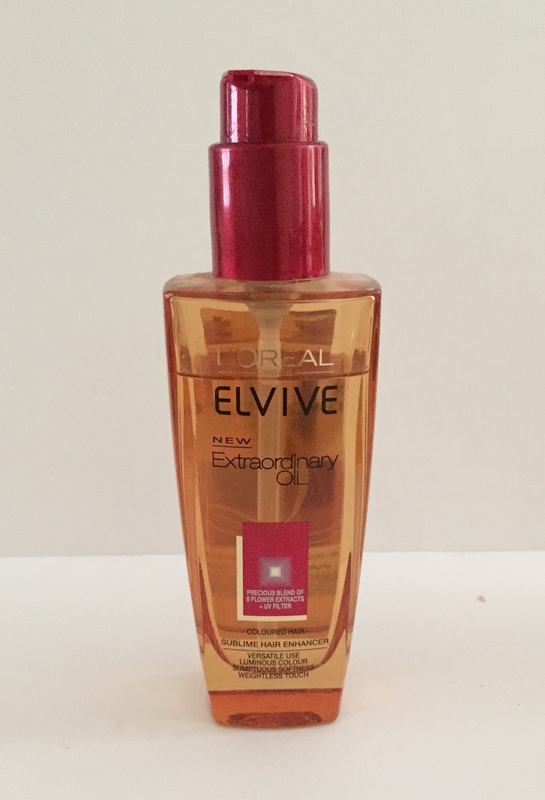 I do find that it isn’t as effective, but it does give me some noticeable lift, and is great for a quick touch-up when my hair is slowly deflating over the course of the day. 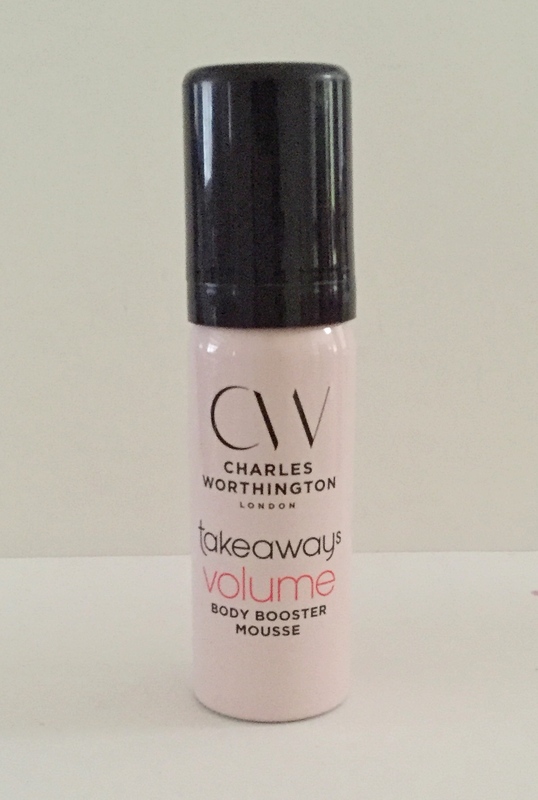 I can’t seem to find the price of this particular product, but I would recommend it or the full-sized version which is £5.99 if you don’t want to splash out on the label.m mousse. 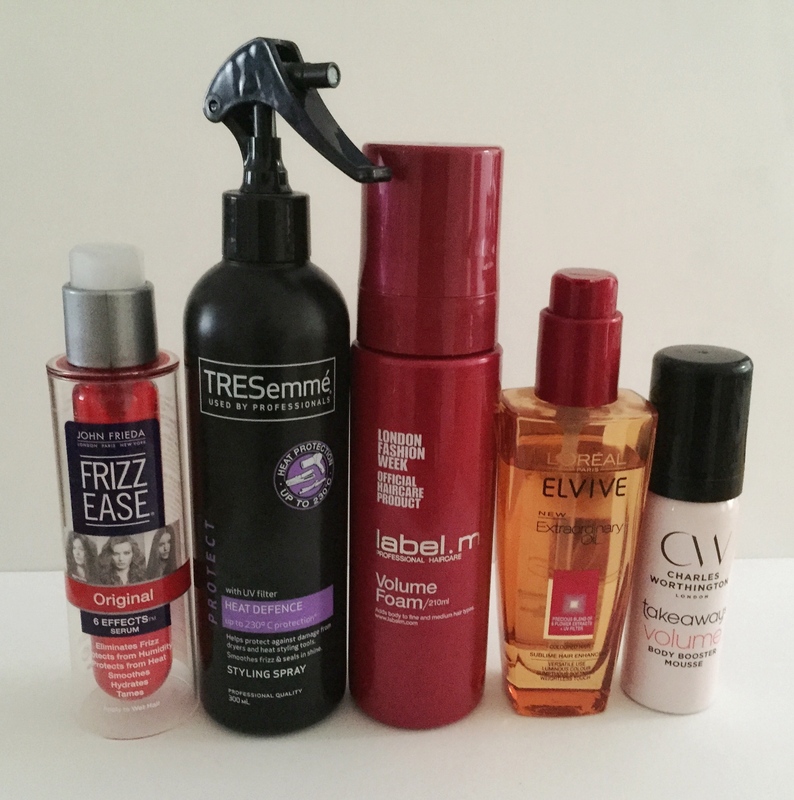 What hair products do you swear by? Let us know in the comments!